Evening Events Beta: Jesse Huey, Raphael Slawinski, Tuckerman Brewing Co, & MORE! Hello Wednesday! Today we be reminding you of all the fur evening presenters! We encourage you to get there early and the Boogalows Island BBQ Food Truck will be there too! 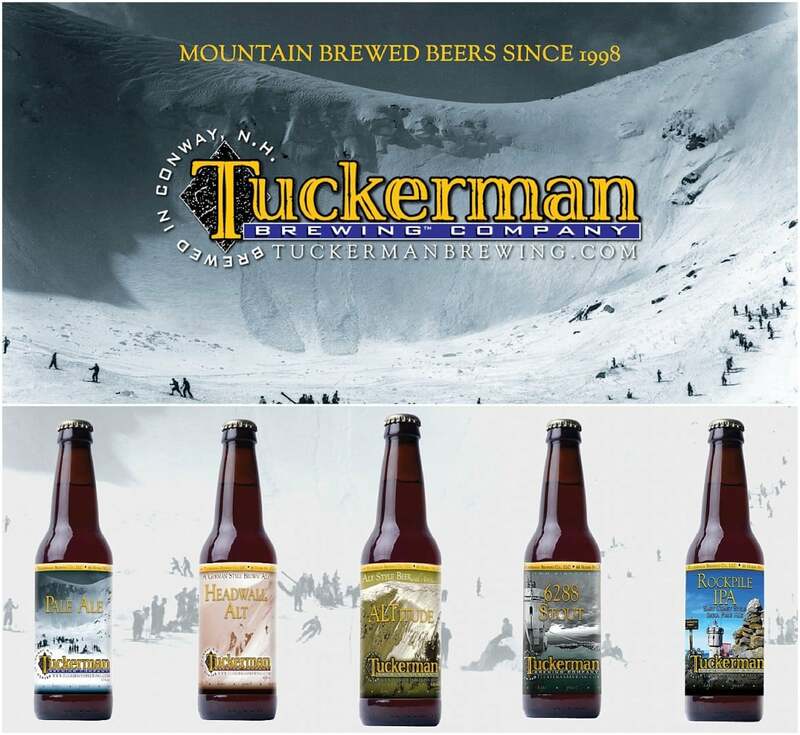 So grab dinner when you arrive and then come inside for a Tuckermans brewski! Here’s the beta! 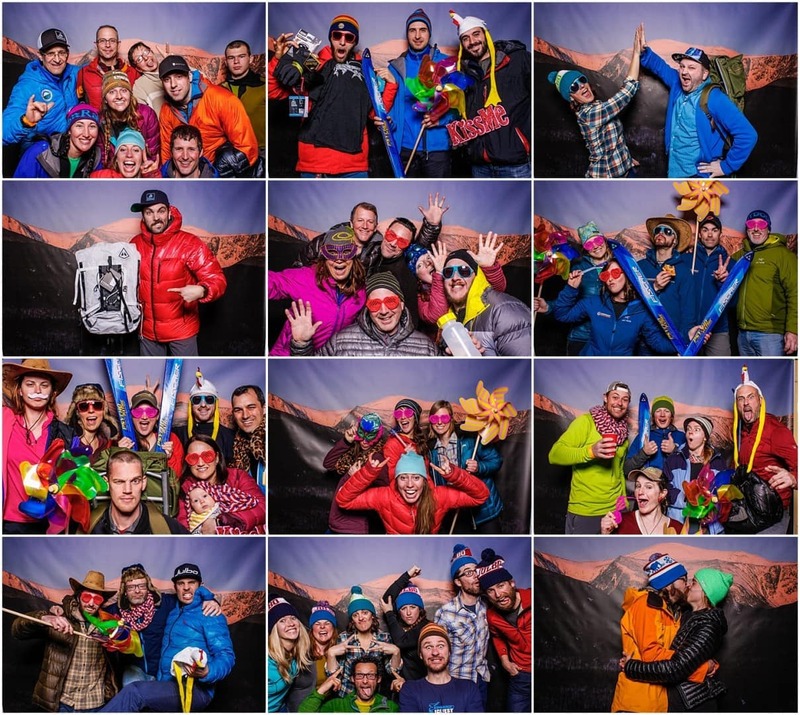 Before Jesse’s Show we will be the Outdoor Research short film called, Mixtress. 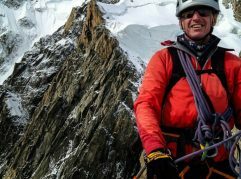 Mixtress was produced and directed by one of mixed climbing’s true hardwomen, Dawn Glanc, the movie follows the evolution of mixed climbing and the women who have left their mark on the sport over the last 20 years. 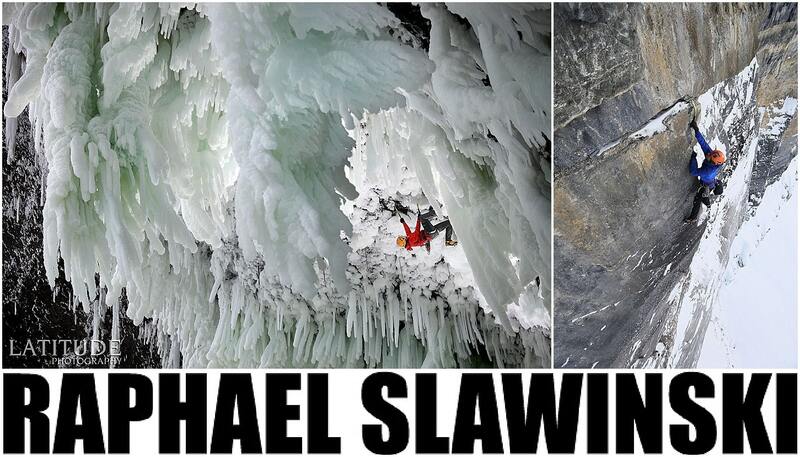 Get ready to be inspired by steep lines, big sends, and a group of badass women! 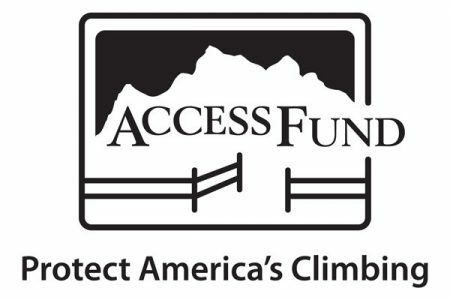 Score on gear & raise money for the Access Fund! 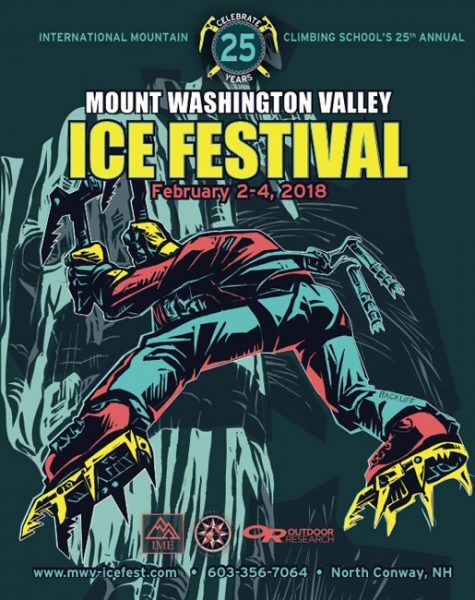 This organization has been doing SO much for the local climbing communities here in the Northeast recently! DJ Mon Voyage Neon will be hosting and playing music both evenings! We are so psyched to have this talent from the west coast! 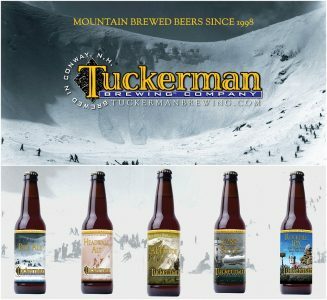 Tuckerman Brewing Co. will be there with the best beer around, and made locally! These guys are the best and make the best beer! 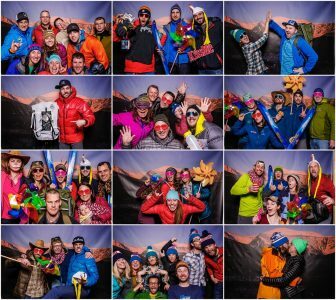 Outdoor Research Is Giving Back!